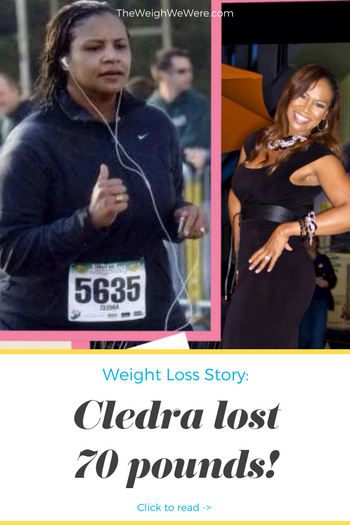 I reached my highest weight in 2007 after going through the darkest time of my life when my pregnancy ended with the comment “Cledra his heart has stopped”. I had been told I had over 90% chance of my pregnancy going full term because my baby boy looked great and his heart beat was strong. In one day that one sentence changed everything. Less than 90 days later my then husband sat me down to tell me he was seeing someone else. The pain was so excruciating that eating was the way I checked out of my life and my reality that I just didn’t have the skill or the will to face. I started running and alternating that with home exercise videos. I also joined Jenny Craig. Someone else doing all of the planning for me was great. I was still very fragile emotionally and so I needed a guarantee..eat this and drop the weight. I had to overcome the complete unraveling of my confidence, self esteem, and belief that I still had a valuable purpose. I come from a long lineage of amazing women who are amazing Mothers and the idea that being a Mom wasn’t on my life resume was a HUGE challenge for me to conquer. In this entire time I hadn’t wanted to give up until actually this past year in 2015 I got the news that my Daddy had died suddenly and unexpectedly. Once again I felt clipped at the knees without any notice…he wasn’t sick, he wasn’t in an accident, he just passed away on the last day of the first quarter of 2015. I lost my drive for a while and returned to some old habits of using food to cope. After regaining about 25lbs I was gifted with another dream and my Daddy was talking to me about how there was so much more left for me and he reminded me in the dream how he used to tell me “don’t hold on to the day I leave…we’ll always have more of the other days than that one day that you can remember”. And so I counted up all of the other days 44 years, 7 months and 2 days…that’s what I had with my Daddy and I made a headband with it and a bracelet and I got back up and started living for “all of the other days”. My physical weight plateaus were always proceeded by emotional weight plateaus which is why all of my work now emphasizes weight you CANNOT SEE as the most important weight to drop. I overcame my physical weight plateaus by creating 8 weights to drop and went on to write a book about how to Rewrite Your Story by dropping these 8 weights. 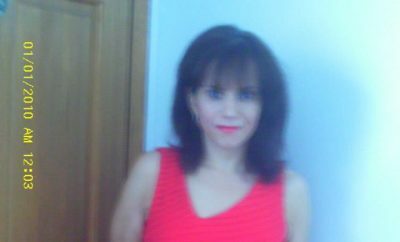 I felt led to reach back and help other women who had suffered from emotional eating end the insane cycle of approaching it with a diet instead of a decision about how to think and live. It became more about my goal LIFE than my goal weight and THAT is my biggest success! I launched my own coaching practice, wrote a book, and dedicated my life to helping women “rewrite their story” and live happily EVEN after disappointment! I have been featured in several publications online and offline. I may be unusual in that I’ve always enjoyed working out because it made me feel so good. Love yourself to wellness. Forgive yourself for the times you coped with excess food and love all of you AS IS and you’ll notice how much better you take care of yourself. We take care of who we love. Count what matters. Count your blessings, count the people you love, count the memories that make you smile. Stop counting the weeks you need to drop “x” amount of weight, how many times you’ve tried to lose weight and failed, etc. Count what matters. 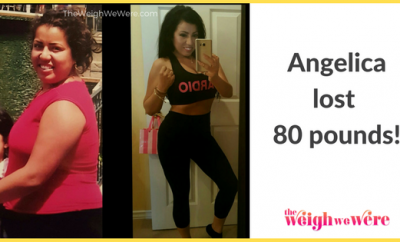 Next Story → 3 Weight Loss Blogs You Should Read! 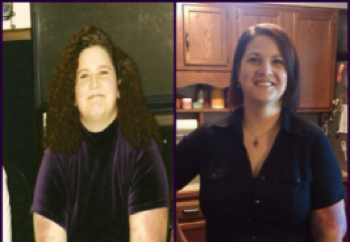 Of all the weight transformation stories I have read, this one touched my soul. I cried while reading because it was such a transparent and moving journey. You are truly a motivation. Thank you ! I will say that Jenny Craig was just the start. That’s not how I lost all my weight. I tried some of everything and lost a few pounds with many methods !!! Loved this story! Truly inspirational!! 🙂 Blessings!